Earth Notes: Gaming your Heating for Cash and Giggles! What about keeping your central heating thermostat set to 19°C or below? 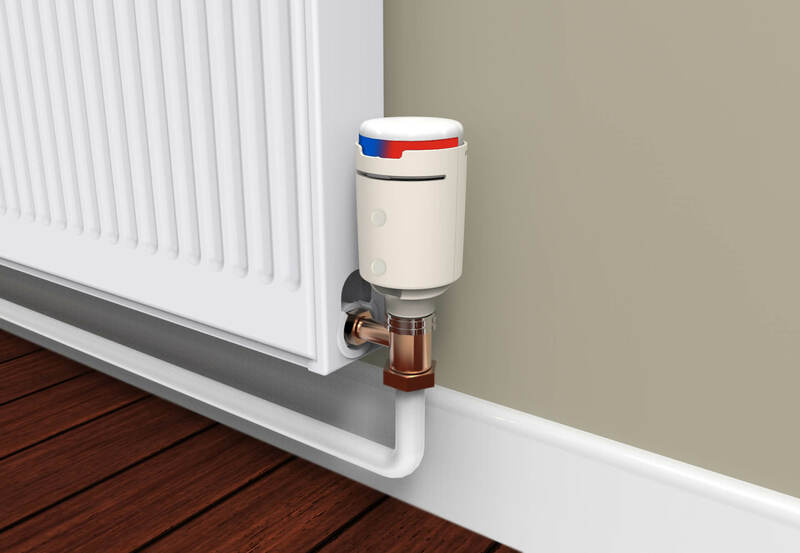 If you have radiator TRVs, do you keep them set to half-way or below? If yes to most of the above, then well done and hurrah! You are almost certainly saving yourself real money. And helping to keep your weight down too! Can you ever be too slim or too rich in pop culture? Research suggests that if you don't let your body experience the cold of winter then it doesn't get the right cues to adjust metabolism. Your 'brown fat' cells then don't burn off excess calories as they should. Running around your home in your smalls mid-winter has never been a good choice for money nor looks. And it seems not to be healthy for you or the planet either. So break out the fleece and the warm socks. Don't try to recreate the beach on your couch! When I asked on Twitter who had turned off their heating in April, a majority had, but not as big a majority as I'd hoped. One person said "Heating on most of the year - that's what thermostats are for, surely?" I've noticed that in spring I'm prepared to put up with slightly lower temperatures (while keeping the heating off entirely) than I am in gloomy mid-winter. We're not consistent thermometers. Sometimes push yourself a bit harder. Save a few more pounds in the bank and off the waist? Micro-survey results of when Twitter users turn their heating on and off, if at all. Five no cost tricks to make the most of your heating: Heat your home to 18°C, use your timer, don't heat what you don't use, keep the radiators clear, hunt down hidden draughts. Financial support for home energy efficiency. What's the best temperature for a condensing boiler to be set at? : radiator flow at 70°C or below ... [the return temeparture and] the secondary heat exchanger’s surface needs to be equal to or below the dew point temperature of the fuel used ... For natural gas boilers, the dew point is around 55°C. Everyone wants to keep warm and toasty during the winter months, but turning the thermostat up to the max may not be the best way to keep healthy. "Weight gain: Dutch researchers have found that central heating might cause weight gain, because the cold activates the ‘brown fat’ in our bodies, which helps in burning off calories. Having the heating too high stops this mechanism. They suggest the temperature in our homes should be no more than 15-17C for at least a few hours every day." Central heating may make you fat, say researchers. 2013/12/09: Contrary evidence that higher room temperatures may lower BMI: Association of ambient indoor temperature with body mass index in England, Michael Daly. Time to take care of your boiler: Before those cooler, darker nights start drawing in, why not take some time to think about the condition of your central heating and boiler? You might be glad you did. "Heating off": Green Building Forum thread. A list of home energy efficiency info websites. First published 2017-04-22 , updated 2019-04-22 . Site copyright © 2007-2019 Damon Hart-Davis. Hosted by ExNet.